For many kids with special needs and serious illnesses, moments spent outdoors just being a kid are few and far between. Camp Barnabas, a Christian camp in Missouri, brings volunteers in from across the country to give children with disabilities a fun summer camp experience. 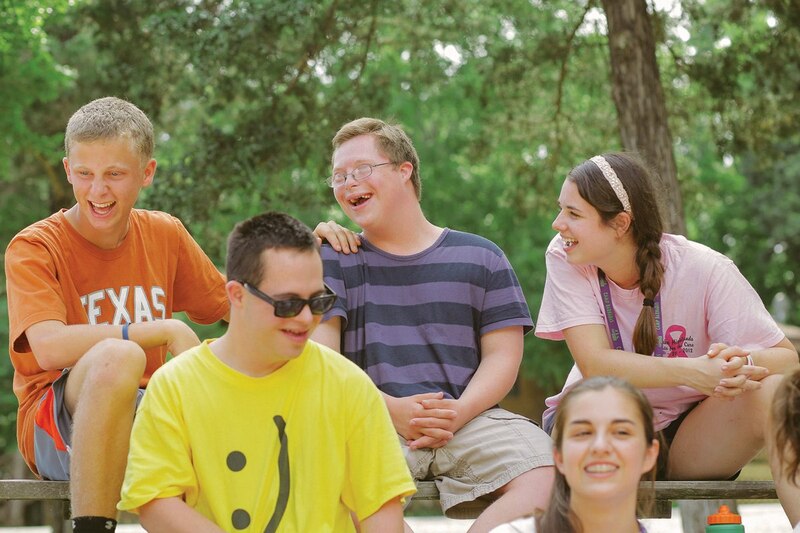 Camp Barnabas provides one-on-one care for kids with conditions such as muscular dystrophy, autism, Down syndrome, blindness and cerebral palsy. For several years, high school students from Watermark have stepped up and served Barnabas campers in remarkable ways. It’s an intense and exhausting week, but many students say that God has used that experience to teach them more about sacrificial service and fully trusting Him. Watermark Student Ministries is taking another group to Camp Barnabas from June 20-27. Registration is available at moreshoreline.com. Here is what students at Watermark are saying about their experience. “God showed me the truth behind 2 Corinthians 12:9-10. Before serving at Camp Barnabas I was ashamed of weakness and imperfection, and I spent most of my time trying to hide it. The Lord helped me see that in our flaws, we are made perfect in Him. When I abide in Christ and trust that my hardships are for an amazing purpose, it’s a beautiful weakness. The post Camp Barnabas appeared first on Watermark Community Church Blog.